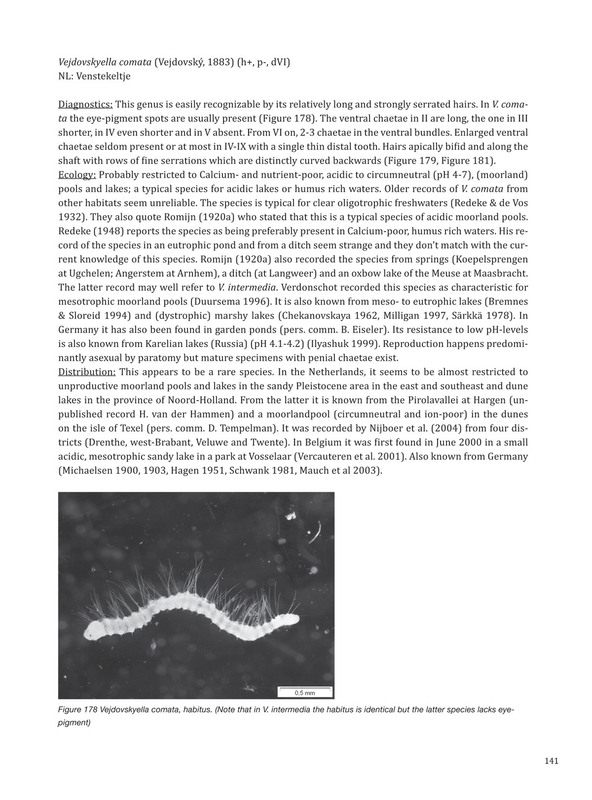 Bristle worms, or oligochaetes, are a large and diverse group of invertebrates. 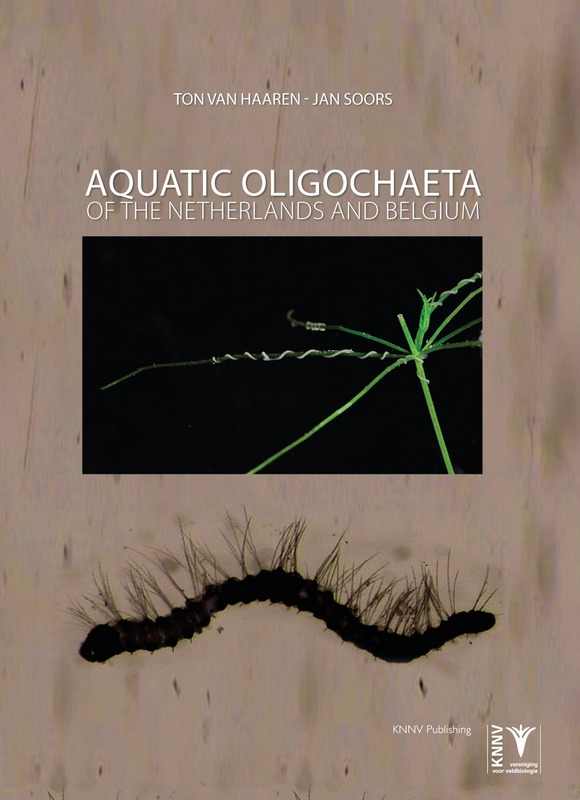 Most oligochaetes living in this region live in fresh or brackish water: no fewer than 136 species in total. 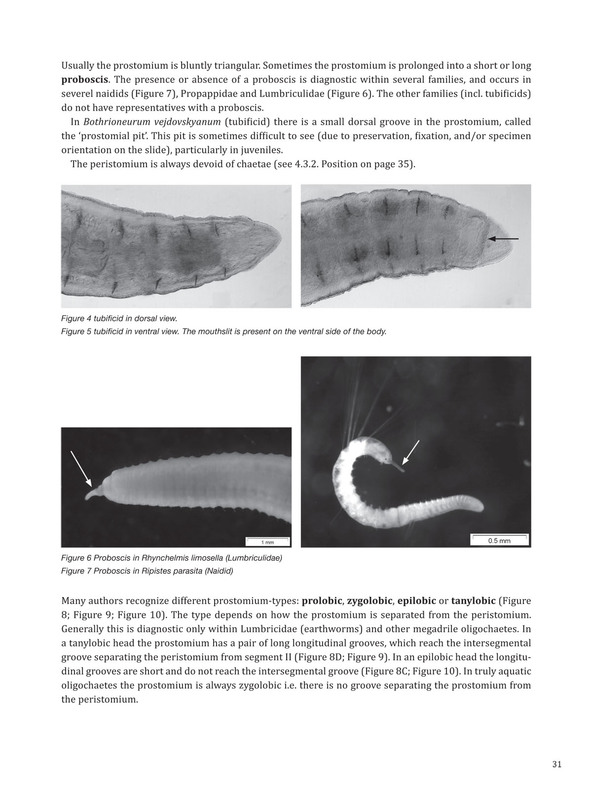 They play an important ecological role thereby giving much information about the condition of the ecosystem. 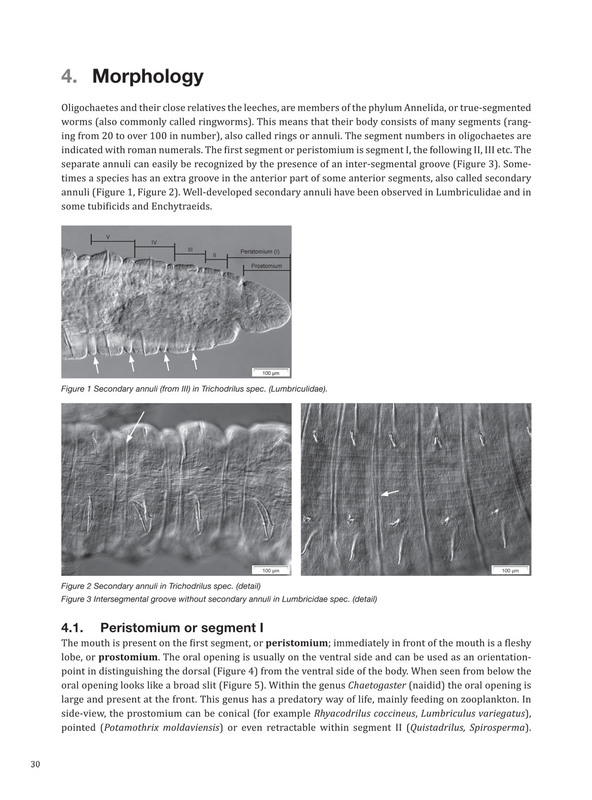 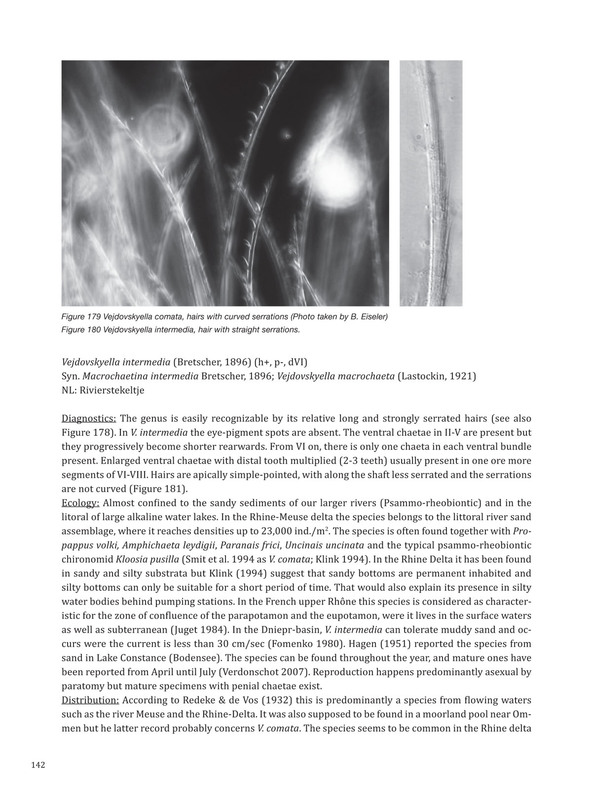 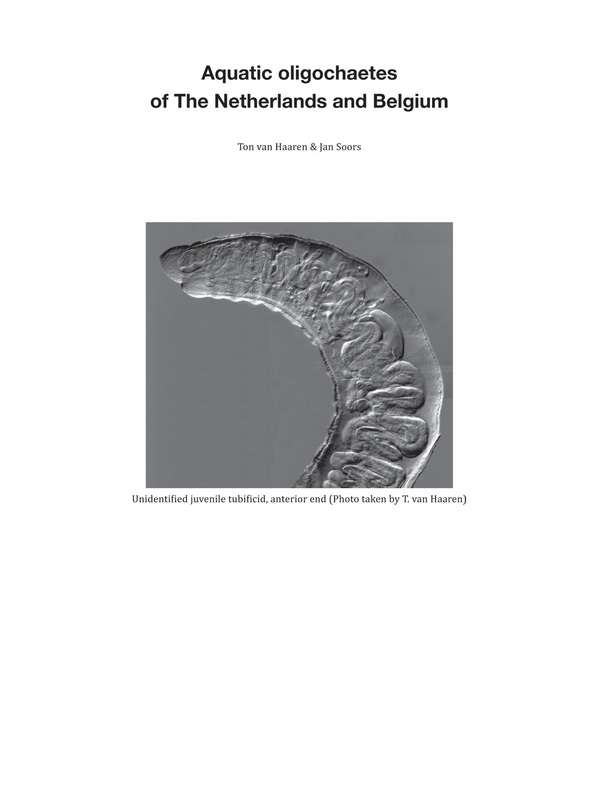 This important, bulky book is the first reference work on the freshwater and brackish water polychaetes in the Netherlands, Belgium and Germany. 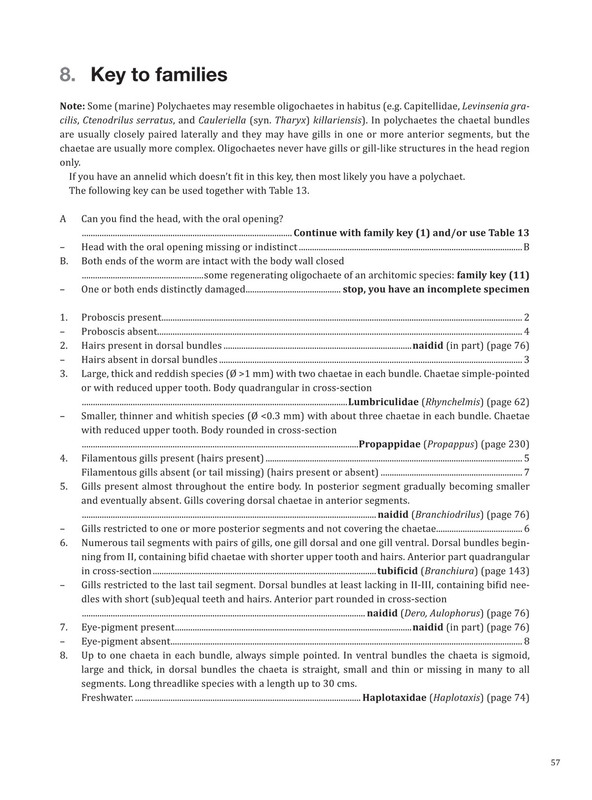 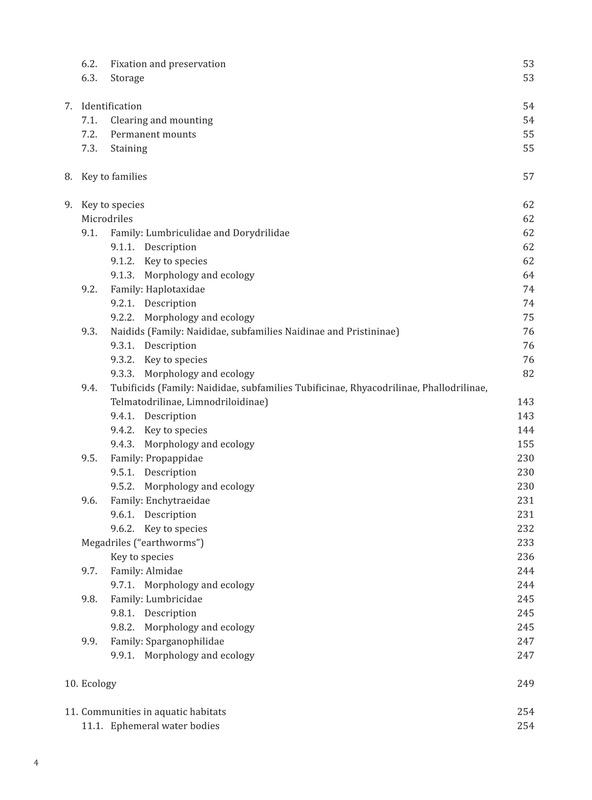 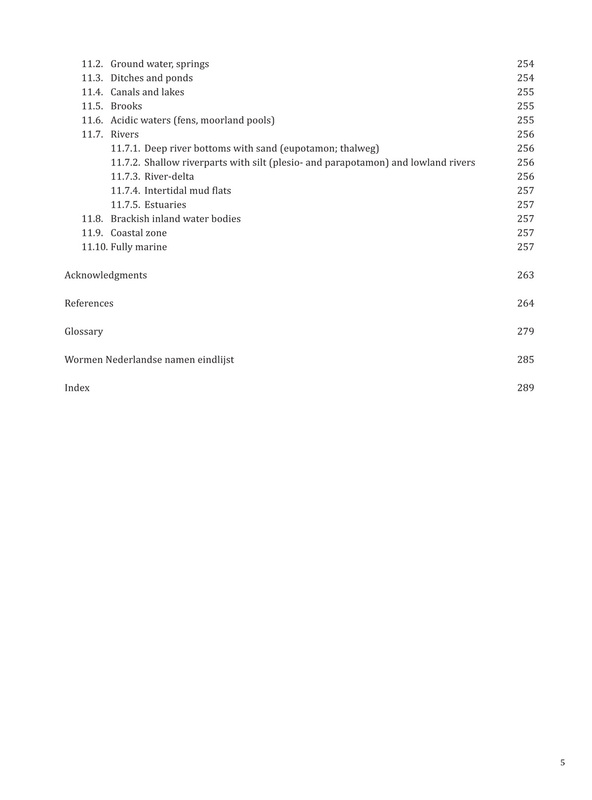 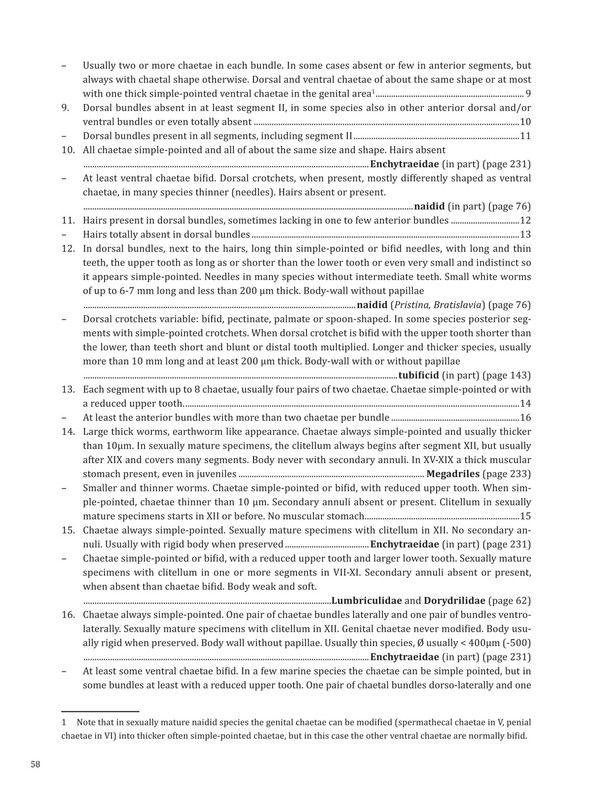 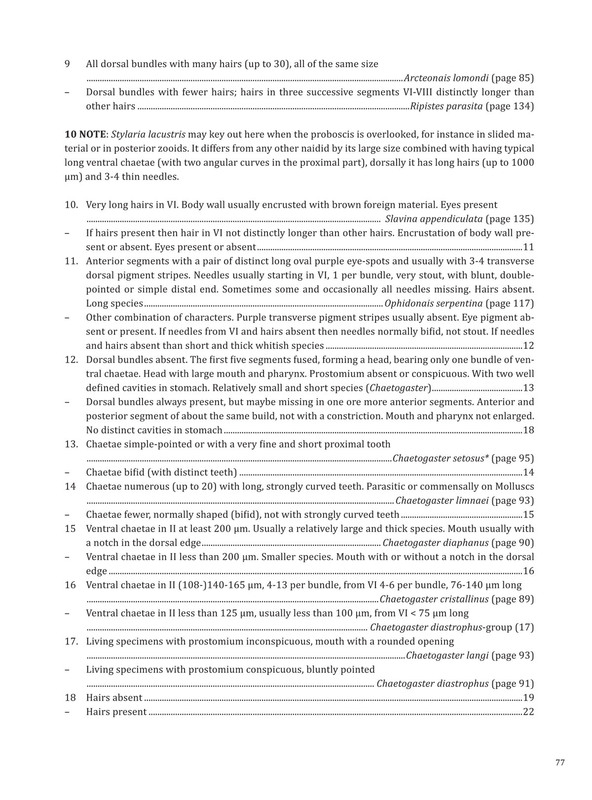 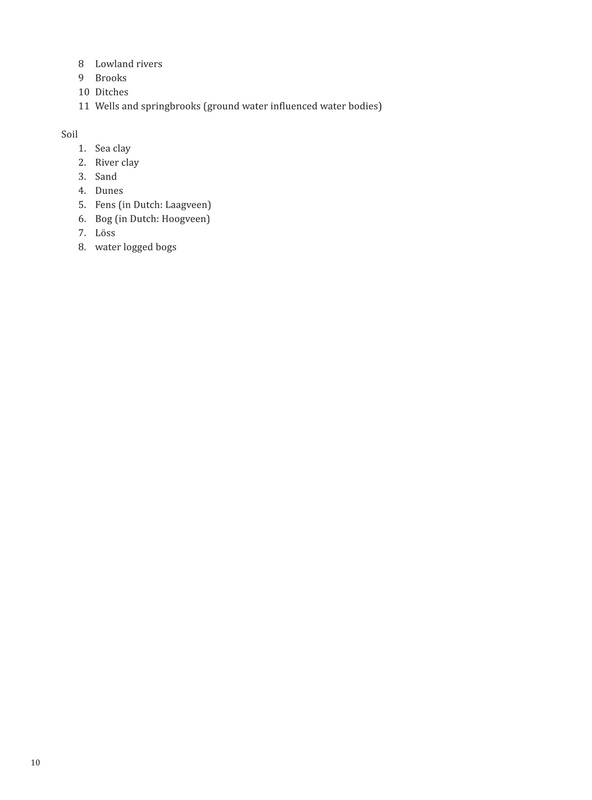 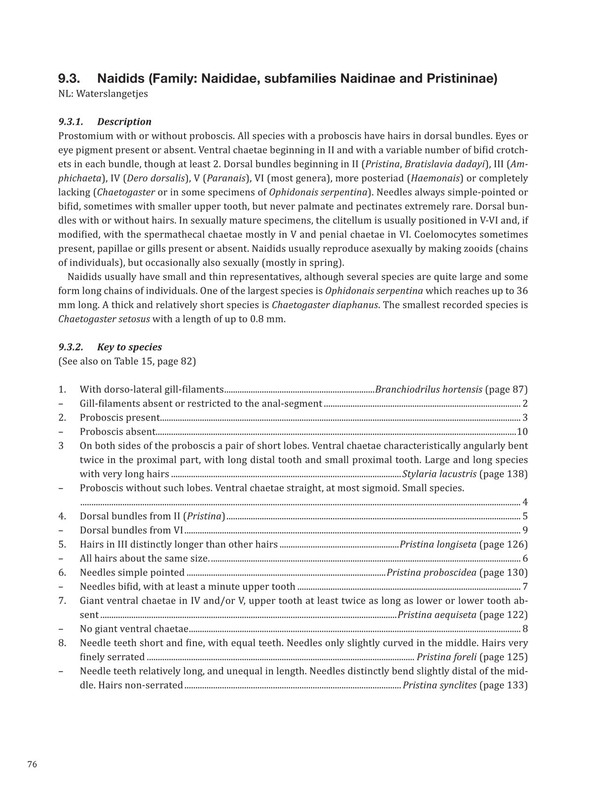 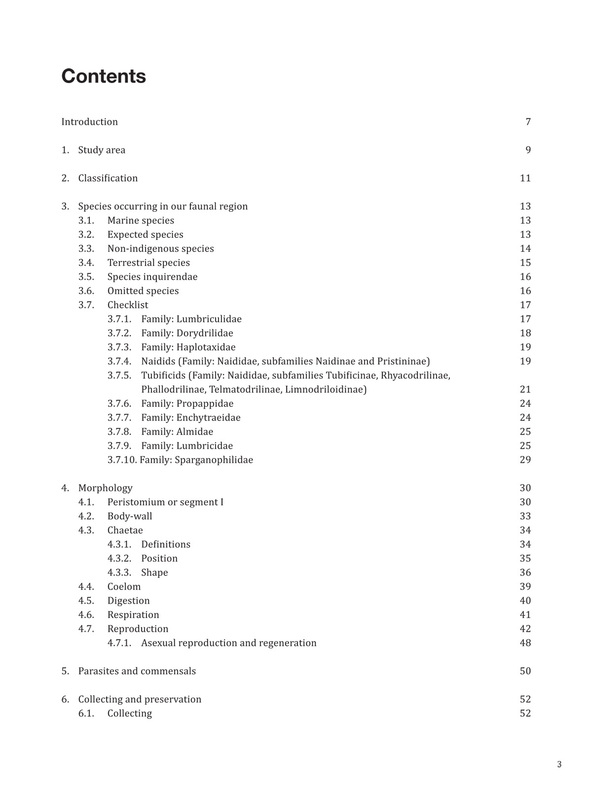 It offers a wealth of ecological and taxonomic background information. 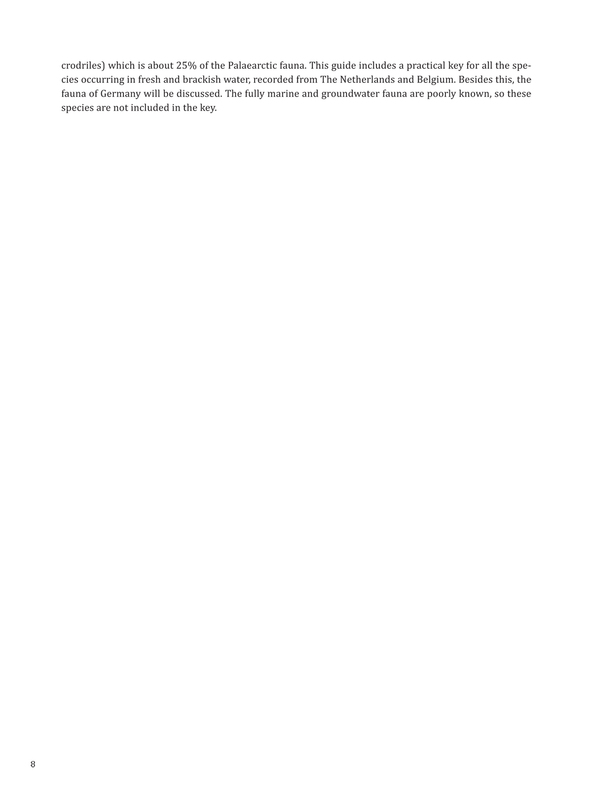 Includes a new user determination key. 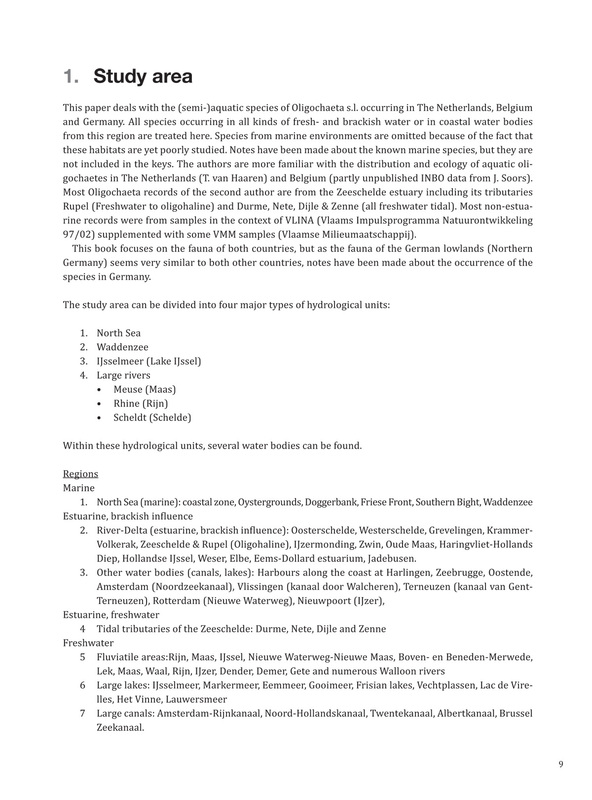 The key is based on characteristics that are relatively easy to distinguish, without specialized equipment. 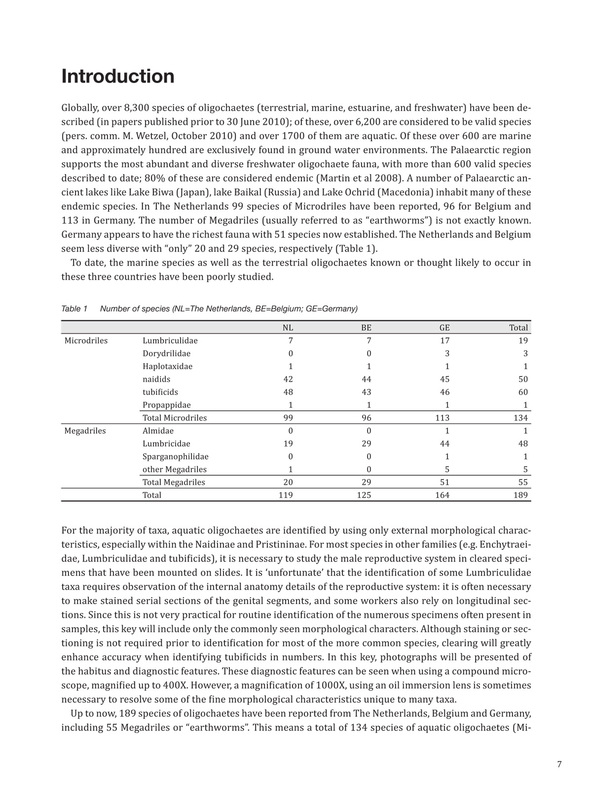 An unique tool for aquatic ecologists and water quality management.